Making a sweet baking mix for someone who needs to avoid sugar can be done by substituting Splenda for the sugar in the recipe. 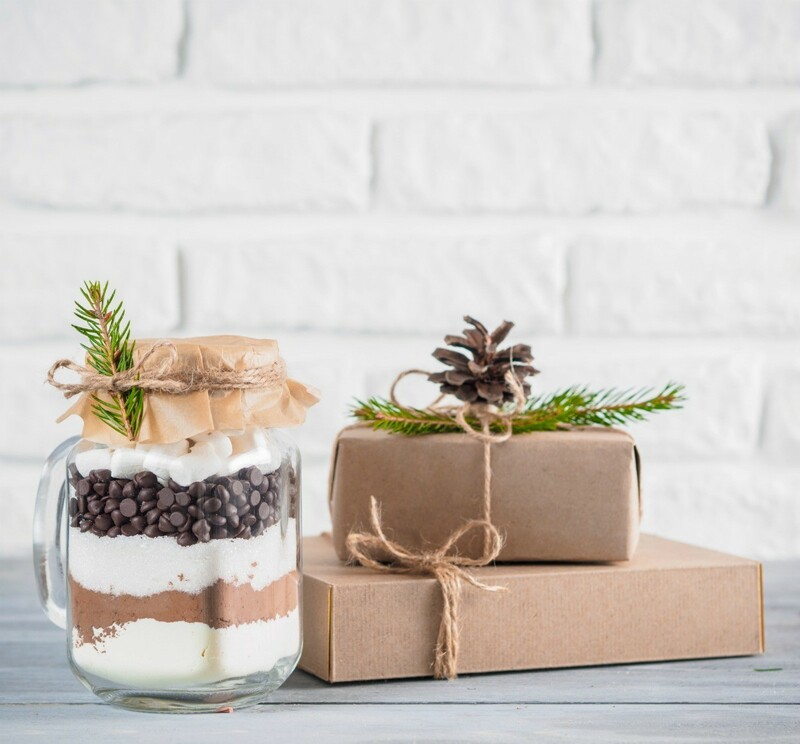 This is a guide about gift mixes using Splenda. I am going to give a special gift to a friend with diabetes. I am going to mix all the dry ingredients for cookies, made with Splenda instead of sugar or some other sweetener. Then I will attach the instruction card onto the jar. This is the same as all the same old Cookies in a Jar but for people with diabetes. I will make other mixes and put them in jars too and give them at once, all of them sugar-free. Sometimes when recipes call for sugar-less preparation, people who need to eat them the most, won't make them. I think this would be an all around great gift, for anyone. I am making a six pack of jars and putting all sorts of recipes in there, from pancakes to fudge to cookies to whatever else I can think of. I may just fill one with Splenda or another sweetener for future use. 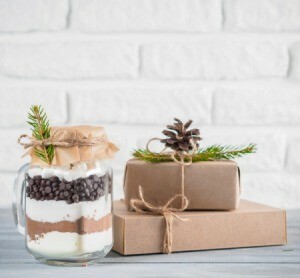 I've found several recipes on this site for the gifts in a jar mixes (cookies, muffins, hot cocoa, etc.). I am trying to find recipes such as these using Splenda as many of my family and friends are diet conscious. Some recipes work better with Splenda Blend (follow the instructions on the back of the bag). Just be sure to let anyone with sugar restrictive diets know that there is a little sugar in the mix!